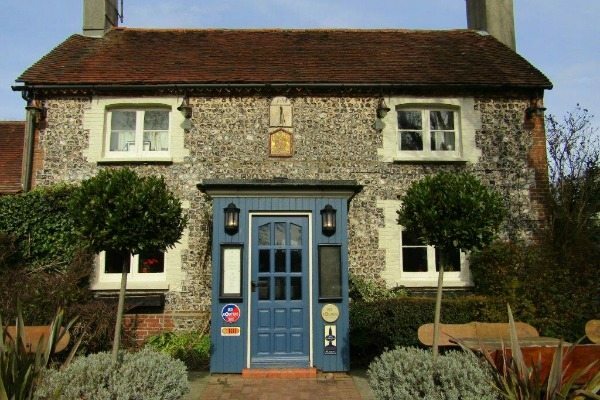 The Rainbow is a historic, homely country pub, just north of Lewes on the A275, at the intersection of Resting Oak Hill and Deadmantree Hill. 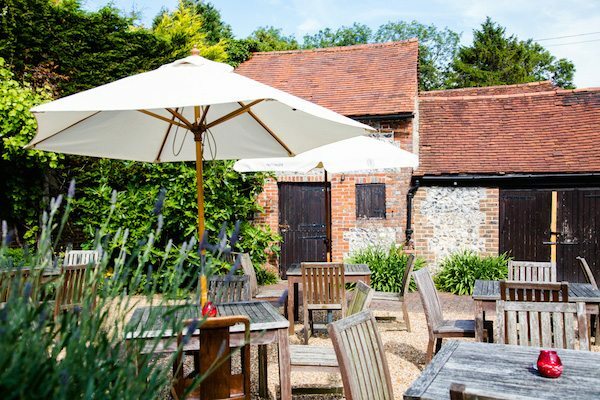 Just 15 minutes from the vibrant city of Brighton and Hove and 5 minutes from Lewes, this pub and restaurant is ideally located for a drive into the country where you can enjoy the glorious gardens in the warmer months. If it’s not that time of the year, snuggle in front of the big log burning fireplace in the bar area – anything from the various menus can be served here as well as in the restaurant areas. 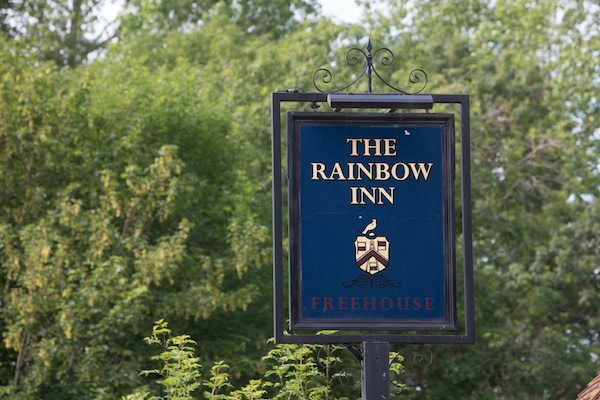 The Rainbow brings you a rustic country inn along with a great selection of food and drink – with a warm welcome to match. 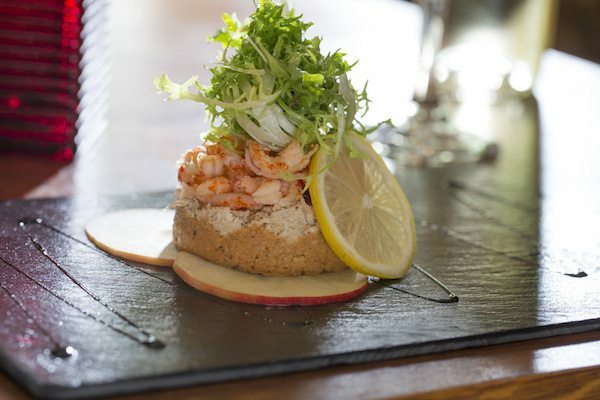 On the regular Lunch and Supper Menu you will find good old-fashioned ‘pub food’ favourites, as well as a few more modern dishes to add extra sparkle. 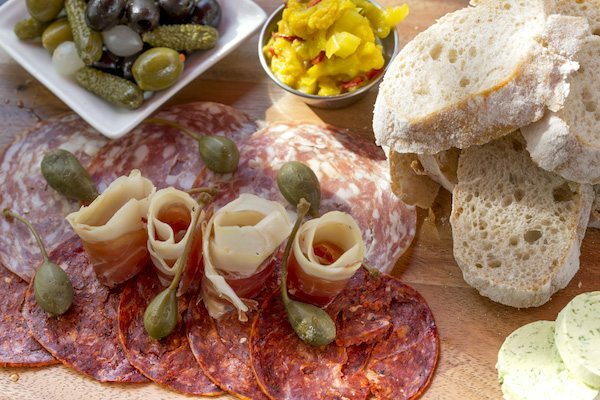 Sample dishes include steak-frites, chicken and chorizo terrine, traditional fish and chips, sharing platters, ham hock, hand made Sussex burgers and much more – all sourced from Sussex suppliers where they can. 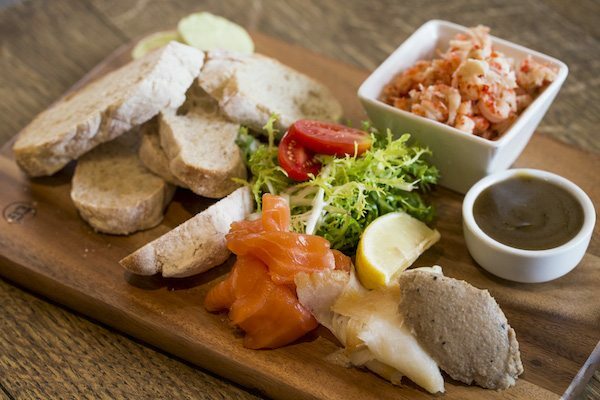 The Lunch and Supper Menu, a Sandwich Menu and a Kids Menu are all available from 12 noon through ’til 9.30pm seven days a week. 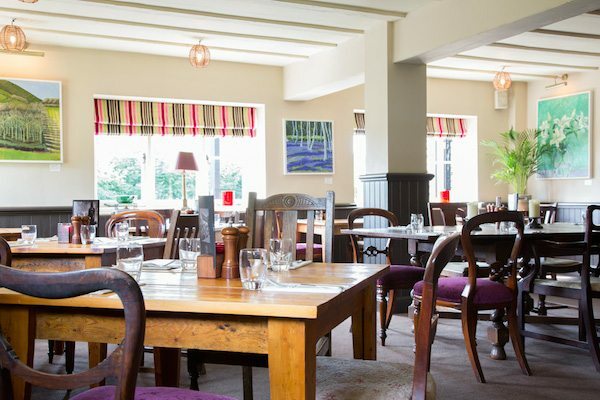 A set Two Course Lunch Menu at £13 is also offered Monday to Saturday from 12 noon ’til 6pm. The Rainbow boasts sheltered outdoor spaces to the front of the property and glorious secluded gardens to the rear. 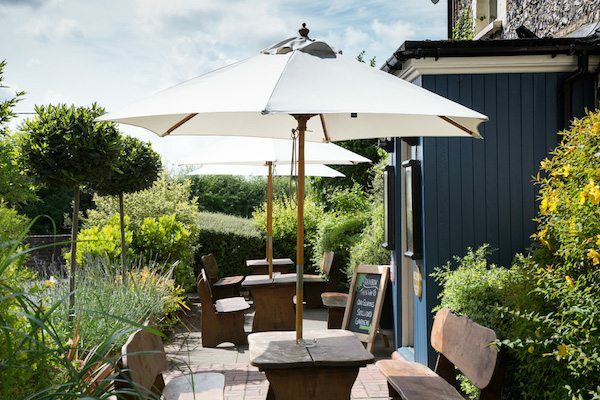 Take advantage of the summer sunshine for a bit of weekend alfresco dining. The rear gardens will give the kids plenty of space to run around and the venue is dog friendly (on a lead please). 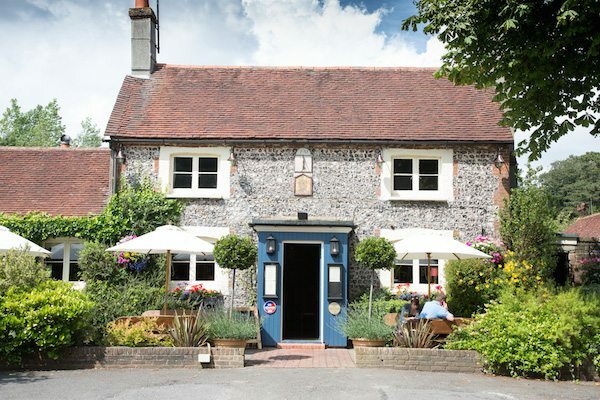 The Rainbow offers local cask ales, including ales from Harveys (just a stone’s throw away in Lewes) and often also from Long Man Brewery (not much further!). 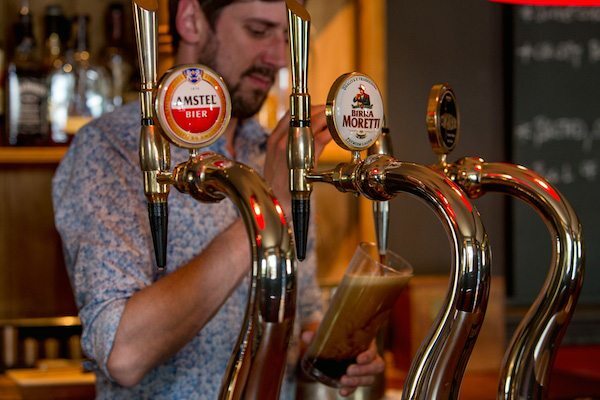 Try Westons cask ciders or more exotic lagers such as Birra Moretti. 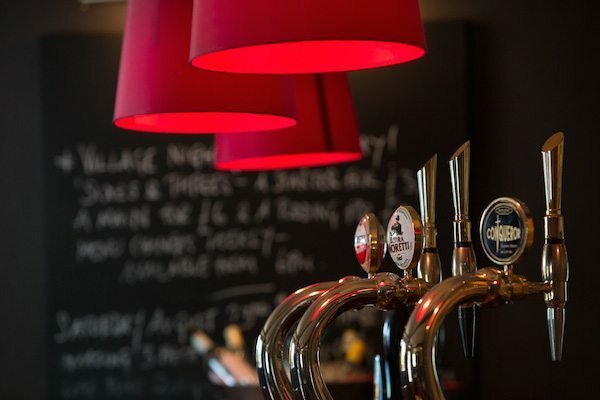 The carefully chosen wine list features a range of new and old world wines.